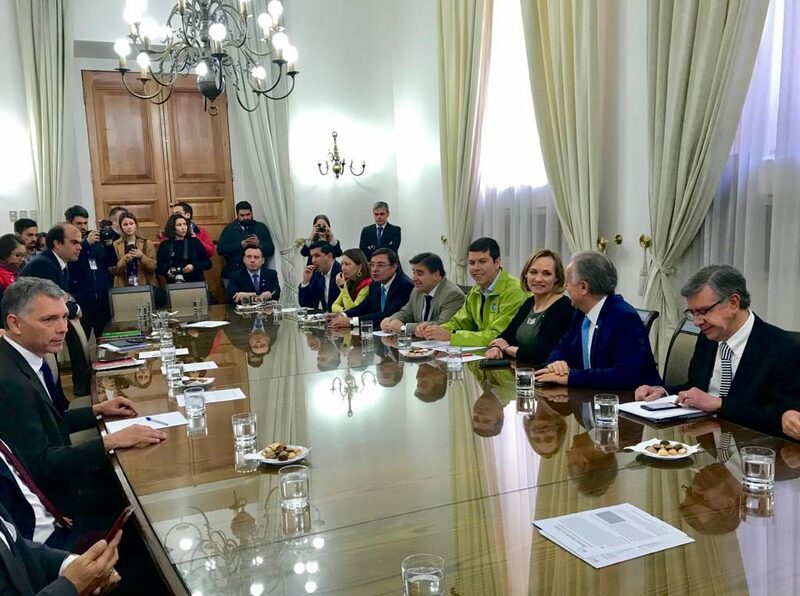 The Chilean government plans to implement the PlanetYouth drug prevention model in various cities and municipalities in Chile during the course of next years. 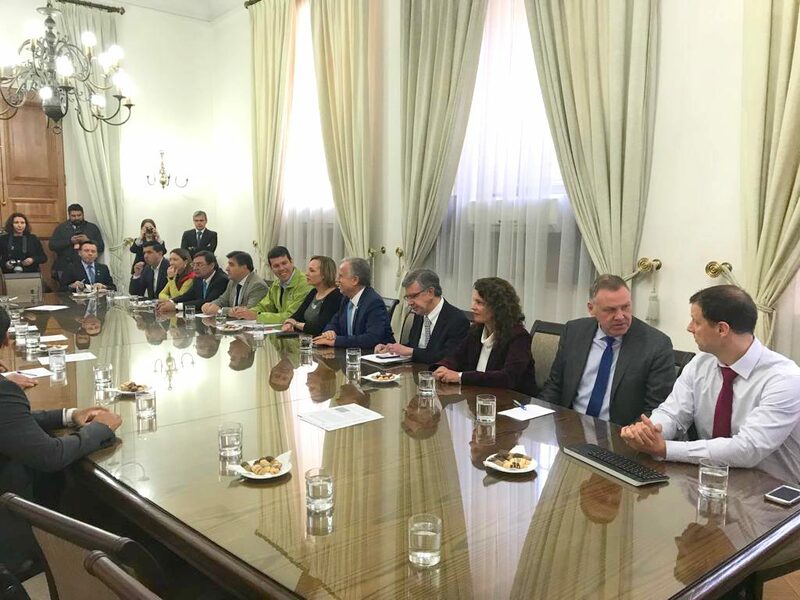 Three experts from PlanetYouth (ICSRA) met with the Chilean minister of interior and the minister of health earlier this week to discuss the plans and to study the methodology and the experience of the implementation in various places around the world. „This is a great honor for the Icelandic Center of Research and Analysis (ICSRA). We have been developing this methodology from the year 1998. 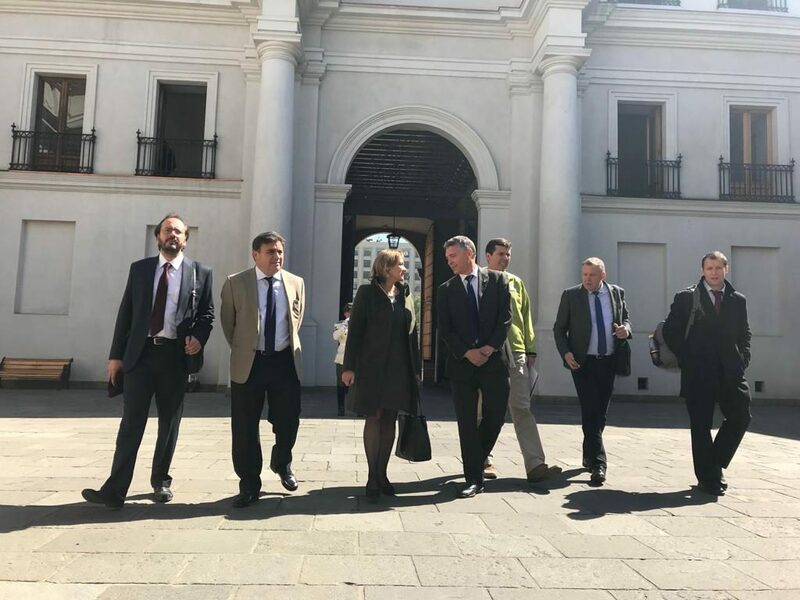 First implementing it in Iceland with good results but over the past two years we have been delivering the model in greater extent to other parts of the world. Said Jon Sigfusson, director of ICSRA. 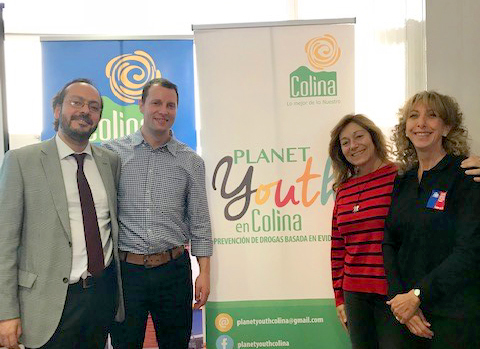 The Planet Youth programme has already started in Chile in the municipalities of Renca, Colina, Las Condes, Lo Barnechea, Punta Arenas and Melipilla, but the plan is to extend it also to 15 or 20 municipalities with the sponsorship of La Moneda.